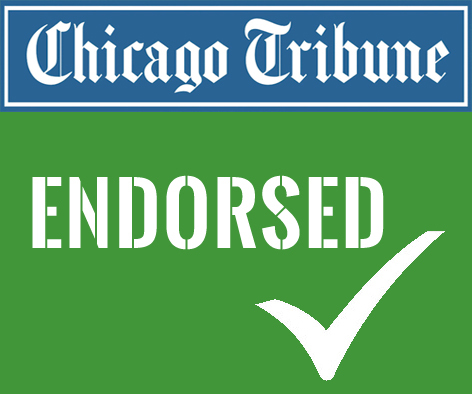 I would like to thank my partners at Sierra Club Illinois for their endorsement and renew my commitment to advocate for pro-environment policies which will lead to a better, cleaner future for Illinois. 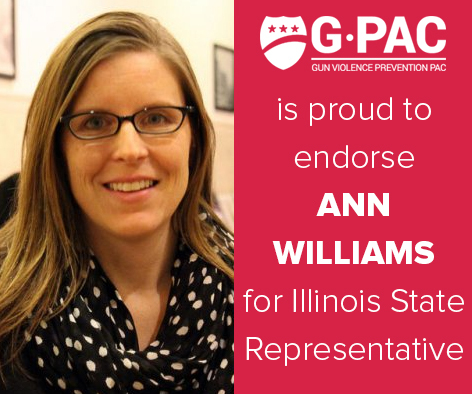 Ann Williams is an Independent Democrat running for re-election as State Representative of the 11th District on Chicago's North Side. 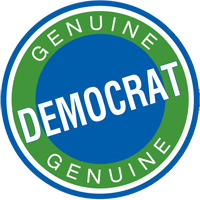 The district includes the Chicago neighborhoods of West Lakeview, Roscoe Village and North Center, as well as parts of Lincoln Park and Lincoln Square. 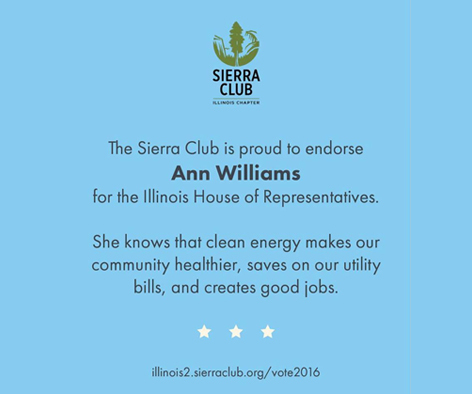 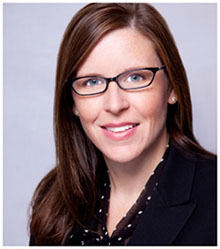 As State Representative, Ann has fought for fiscal responsibility, property tax relief and job creation, as well as protecting our environment and improving education in Illinois.